320 pages | 27 B/W Illus. Whilst most books look at the political response to terror, this unique book takes an economic approach and includes contributions from Todd Sandler, Sanjay Jain, Andrew Chen, Valpy Fitzgerald and Dennis Mueller. Research in the field of terrorism has increased dramatically since 9/11, responding to the sudden need by policy makers, journalists and the general public to understand terrorism. 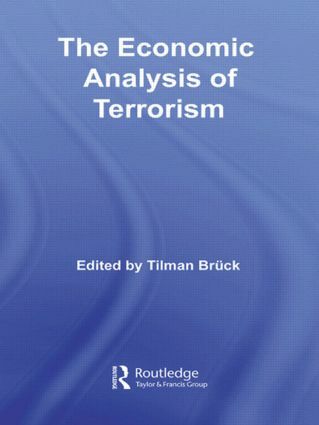 A unique feature of this field of research is that it expands beyond typical academic categories such as macroeconomics, development studies, international relations or peace science, instead, a range of analysts have applied their various skills of different sub-disciplines to a common theme since 9/11, providing inter-disciplinary insights characterized by a clear focus.